The idea of mindfulness is relevant to all aspects of our lives today, not least what we buy for our homes. The era of disposable shopping is over: driven by an awareness of our impact on the environment and a growing desire to shop more thoughtfully, we’re seeking out well-designed, carefully made products that will last. 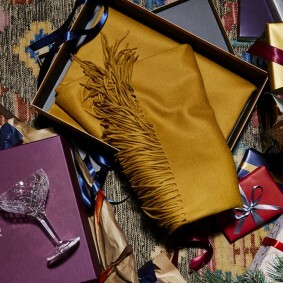 At the forefront of this trend are independent brands and designer-makers who work with time-honoured materials and techniques. 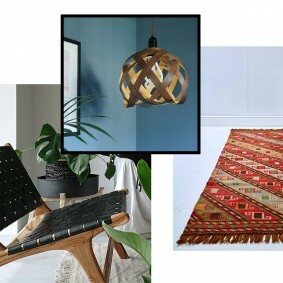 Their products are unique and have a story to tell, so they will help to make your home more meaningful. 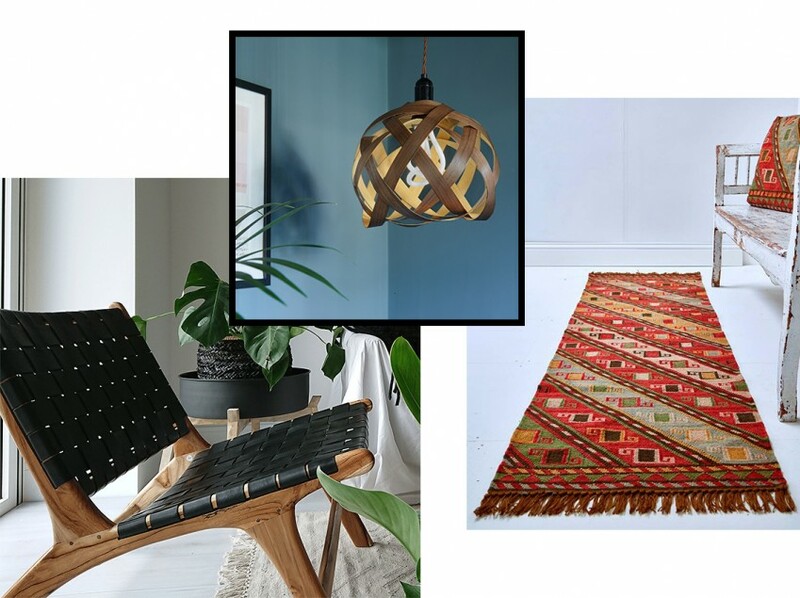 We asked a panel of interiors experts about the timeless pieces they love most. 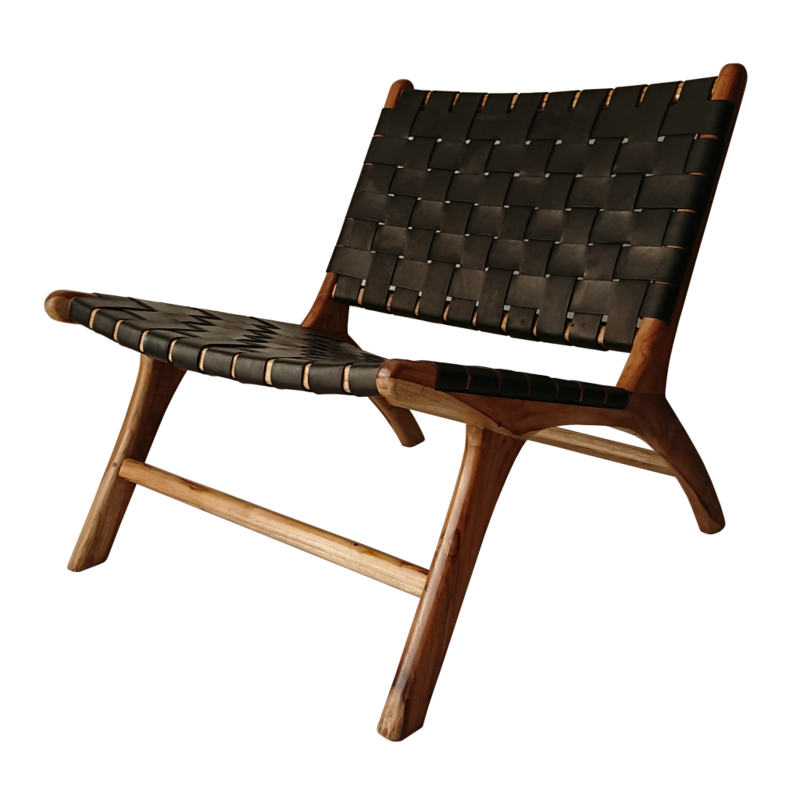 A solid wood armchair is a top investment for several of our design insiders. ‘Look for something comfortable and sturdy,’ says interior designer Shalini Misra, who views chairs as functional works of art. Notonthehighstreet partner Souk Collective’s ‘Anya’ handcrafted design (£495), based on a midcentury Danish shape, is a classic example. ‘Midcentury Modernism, with its simple approach to design, clean lines and beautiful tapered legs in classic woods, will stand the test of time,’ advises Misra. Furniture dealer and maker Max Rollitt, meanwhile, admires designs in native timbers such as ash or oak. ‘Wood ages well and pieces develop a soul – the texture and tone of the grain becomes better with age,’ he says. Every home needs a collection of classic, durable tableware that’s a pleasure to use every day. Our experts homed in on hand-crafted pieces that show traces of the maker’s hand. ‘I love the idea that a handmade piece can represent one person’s inspiration,’ says Rawlings. ‘Pottery is an easy way to add texture and colour to your home – the potential is limitless.’ Miyar loves to collect ceramics on her travels, and seeks out textures that are ‘rustic, organic and earthy’ to bring a timeless feel to her home. And interior designer Suzy Hoodless always shops for stylish, functional serveware that can be brought out at dinner parties. ‘I love plates that have a particular use, such as for serving cheese or fish dishes,’ she explains. 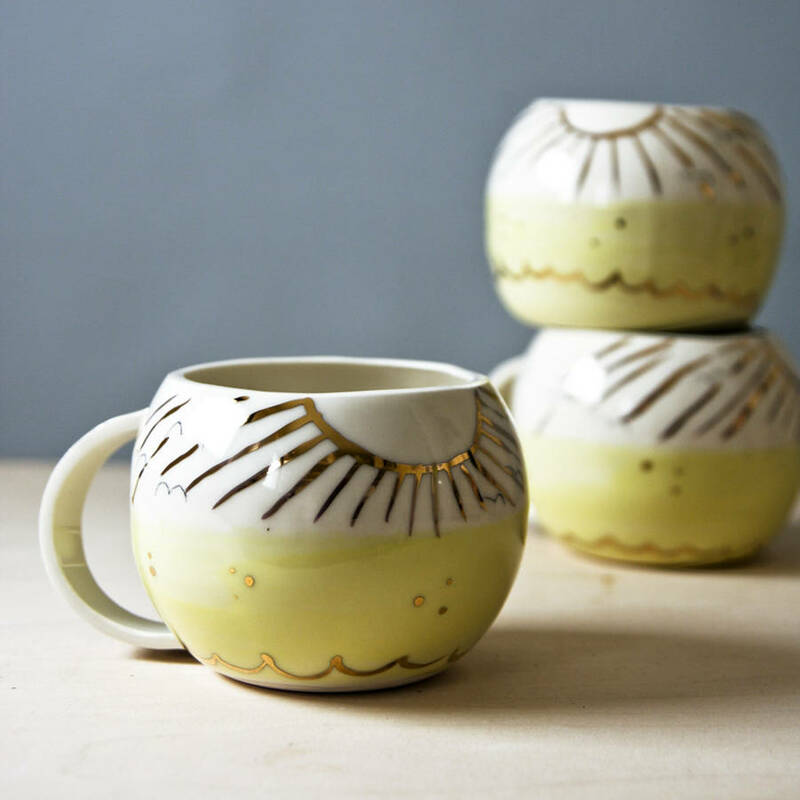 These hand-painted patterned mugs [left] are handmade from scratch with genuine 24K gold. ‘A key area to invest in is artwork, as it will last forever and can increase in value over time,’ says interior designer Sophie Ashby, founder of Studio Ashby. ‘My own favourite piece is a portrait that my husband painted at school, which I had framed in oxblood leather and raw linen. Quality over quantity is my mantra,’ says Ashby. Mixing antiques with contemporary pieces helps prevent an interior from looking dated, she believes, and recommends adding a personal touch. The Letter Box Company’s hand-painted artworks by designer Liberty Wright (£190), for example, are based on a Victorian technique of creating optical illusions (revealing three different messages in one) and can be personalised to any text you fancy. ‘Statement lighting is hugely important,’ says London decorator Natalia Miyar. 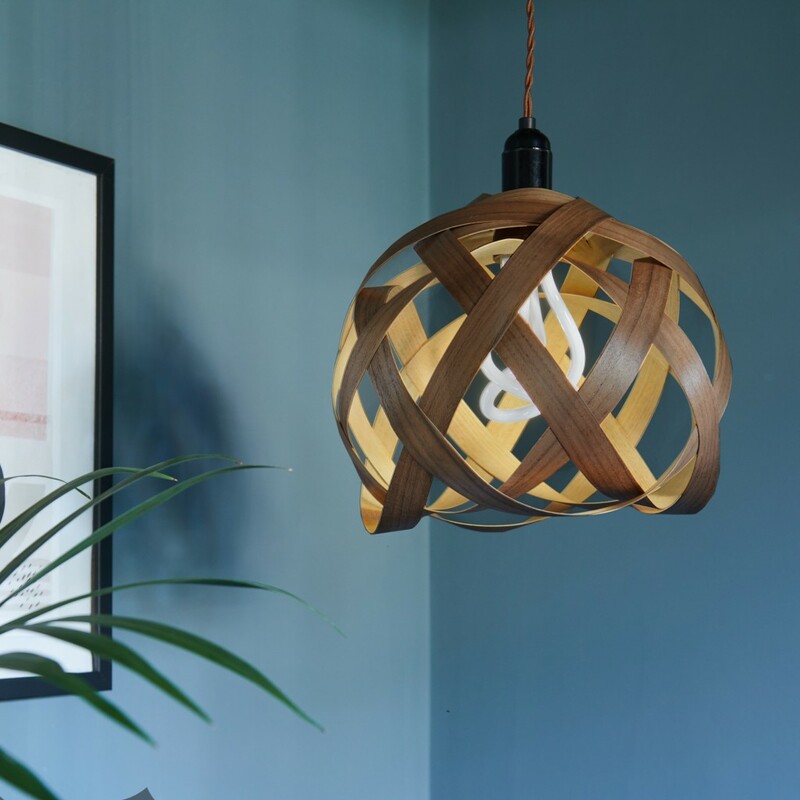 ‘I like it when it takes centre stage and inspires the rest of the room.’ Simon Rawlings, creative director of David Collins Studio, has hung a simple architectural pendant in his Victorian home. ‘It looks both utilitarian and glamorous against the proportions and mouldings,’ he says. Seek out a stylish centrepiece that enhances the glow factor in a room and it will have a dramatic impact. 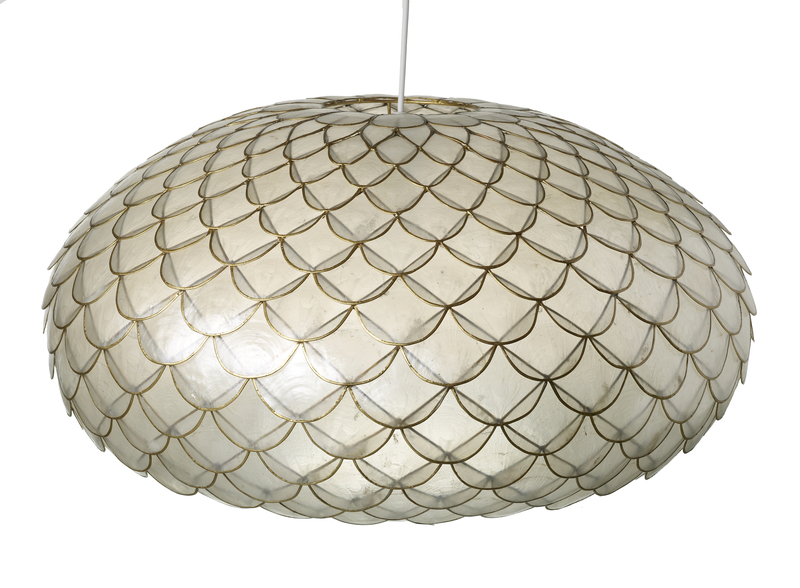 Notonthehighstreet has great examples such as its partner Ella James’ luminous capiz-shell pendant (£385), which catches the light both during the day and at night. Look at any piece of furniture that has had a long life and you’ll likely spot signs of mending. Rollitt advocates buying well-made pieces that can be repaired rather than replaced, or that simply age well: ‘Their surface texture becomes part of their beauty and they develop a soul,’ he says. 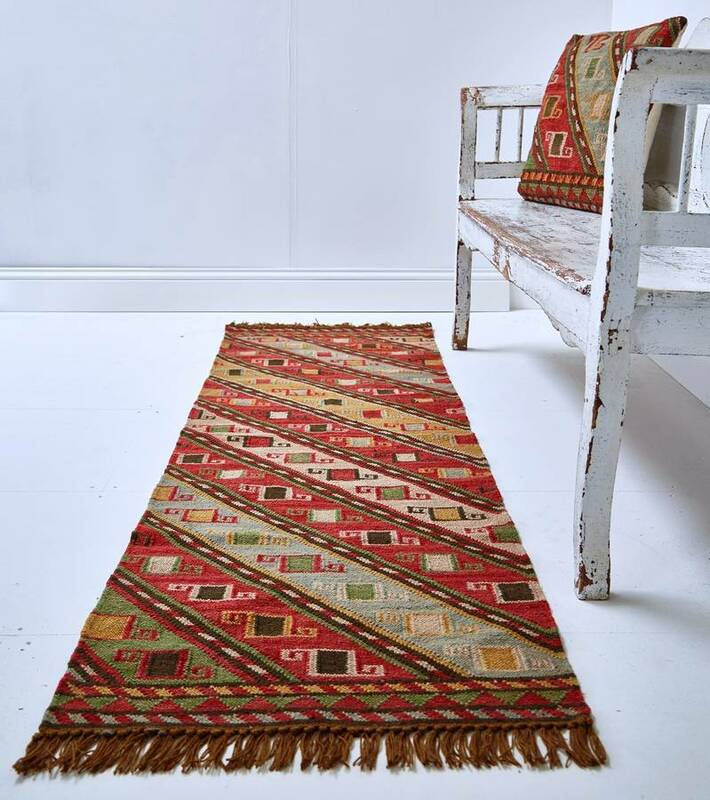 Weaver Green’s ‘Nomad Atlas rug (£169), for example, are designed to be treasured for years and are made to last (they look and feel like wool, but are woven from durable recycled plastic bottles). Take a similar approach to small, everyday essentials. ‘Buy quality tableware and glassware from places you know the range will always be made,’ advises Rawlings. ‘That way you can buy extras if things get broken.’ Lastly, don’t be put off by imperfections – these are part of a piece’s charm and give it a ‘grounding presence’, says Grey.